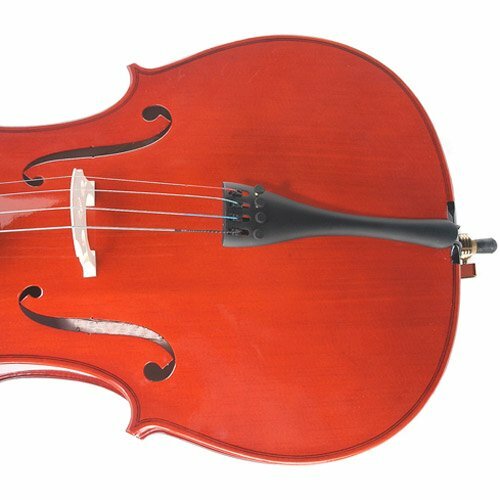 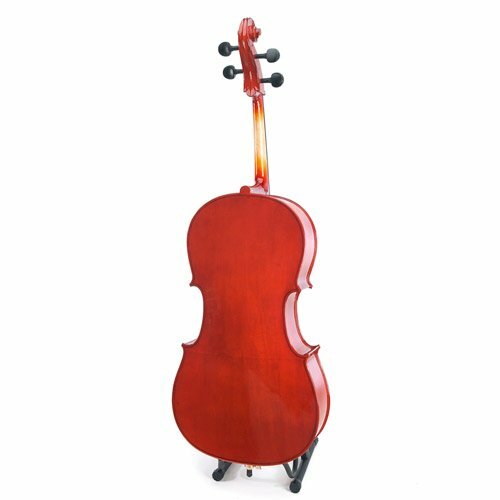 This Cecilio cello is perfect for newbie or student cellist featuring a crack-proof spruce best, maple back, neck and sides. 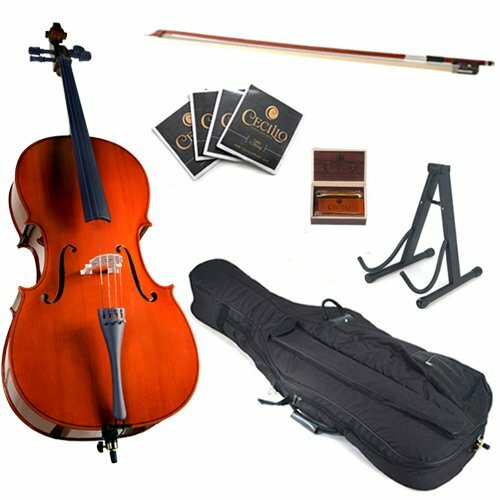 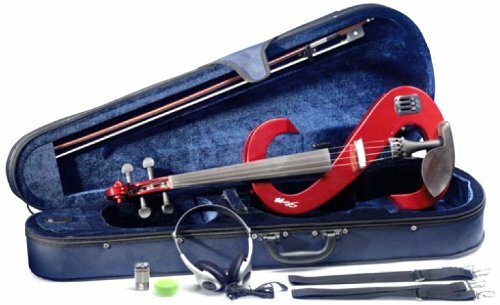 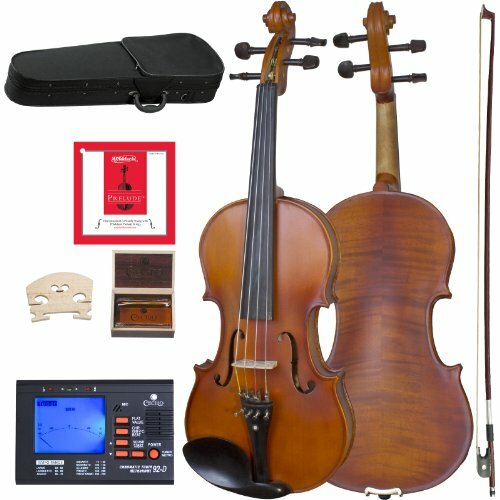 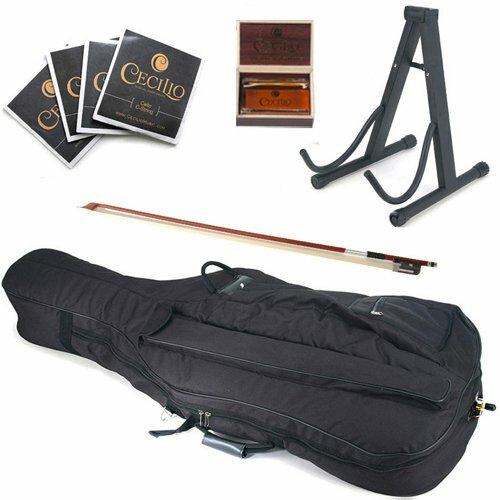 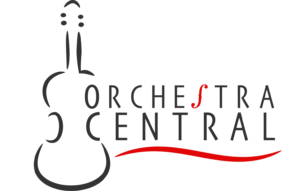 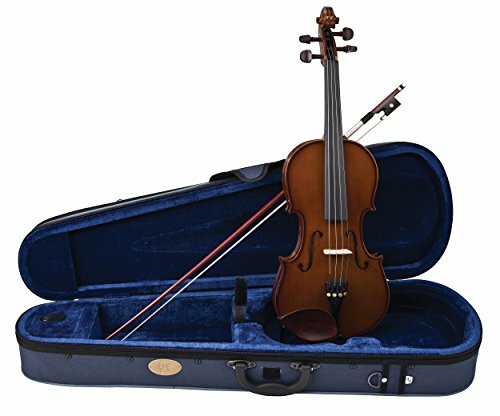 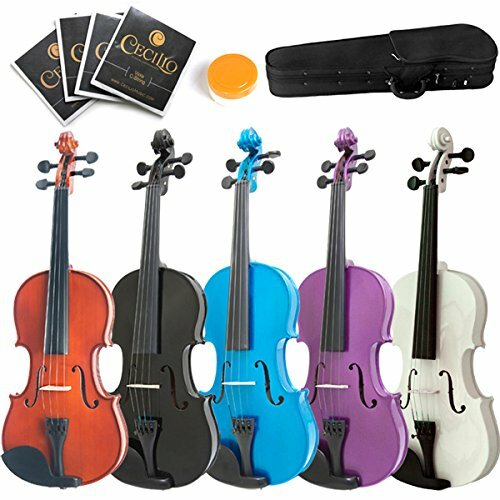 This cello is outfitted with a padded lightweight carrying soft case with pockets and adjustable backpack straps (making it convenient to hold to university or orchestra, a Brazilwood bow with unbleached genuine Mongolian horsehair, a cello stand, a top quality rosin cake, and an additional set of cello strings. 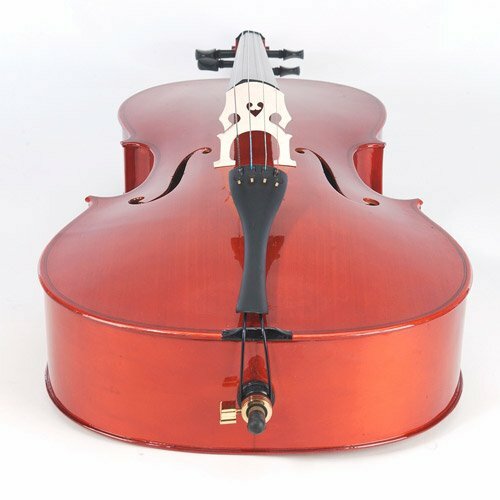 Please note that the bridge is probably not setup before shipment to keep away from damage to the cello body all through transit.